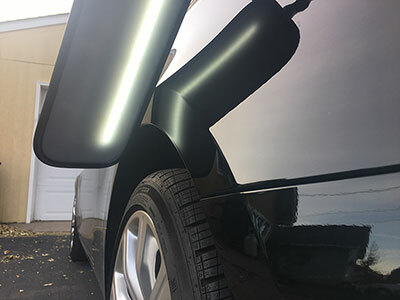 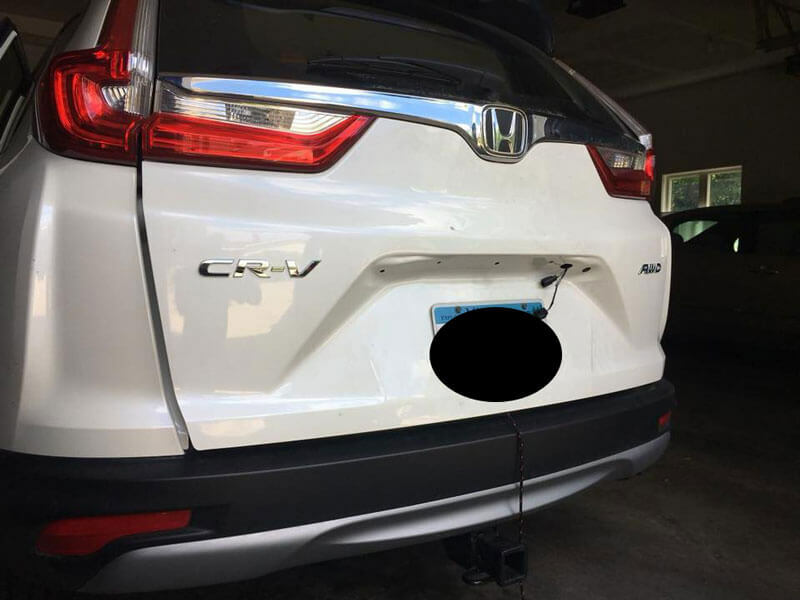 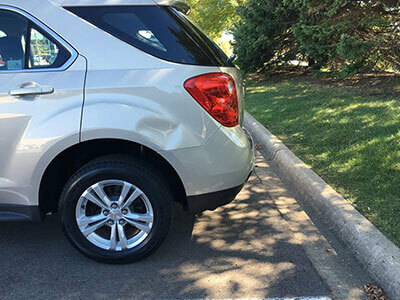 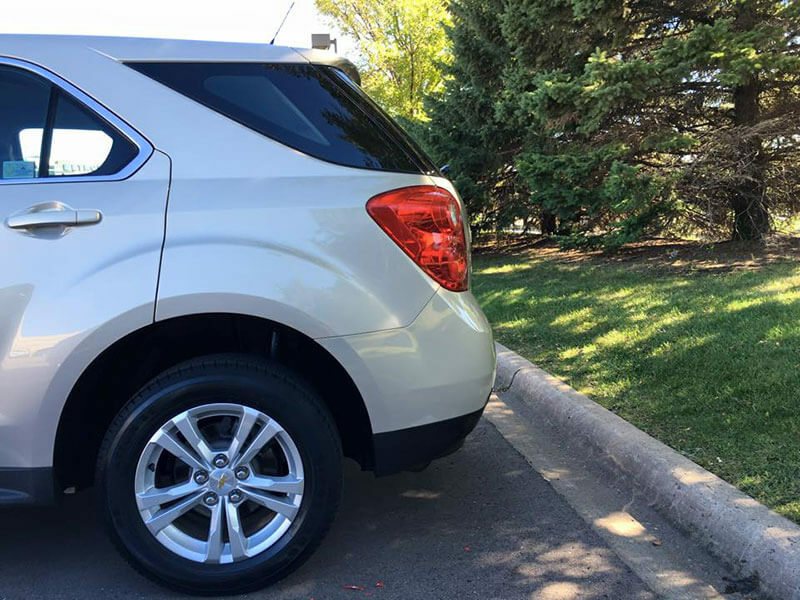 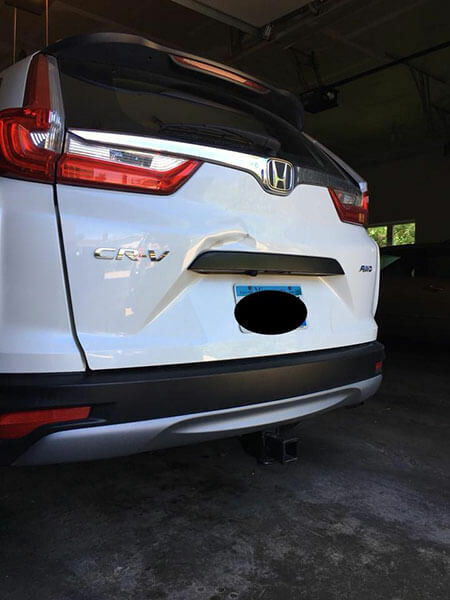 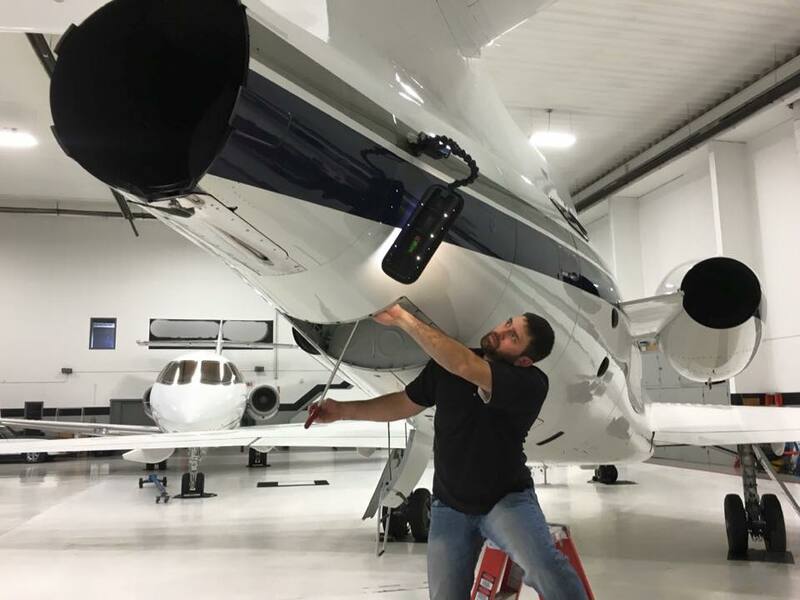 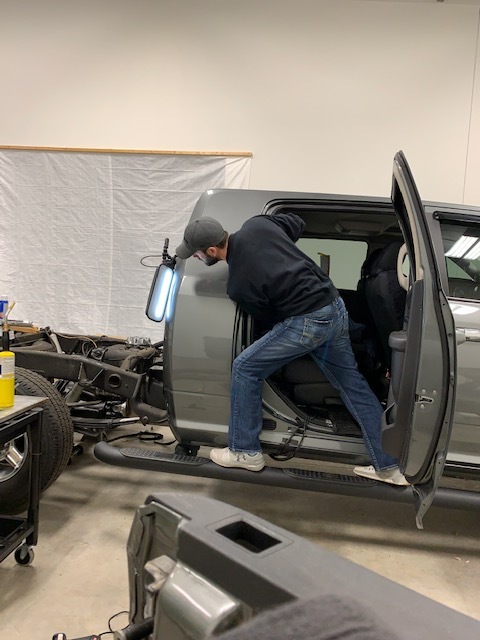 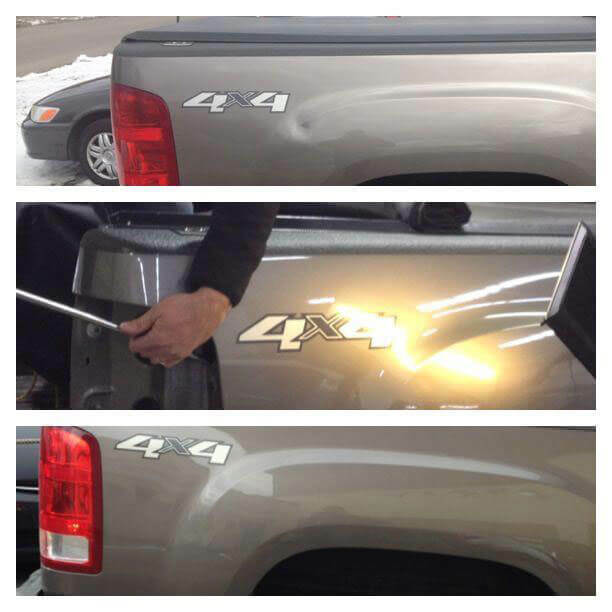 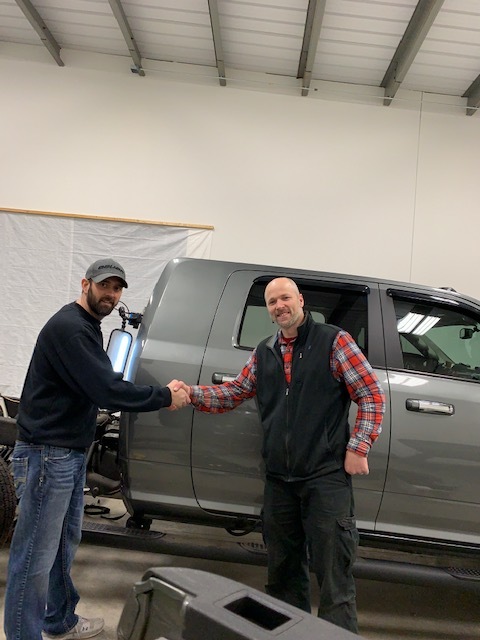 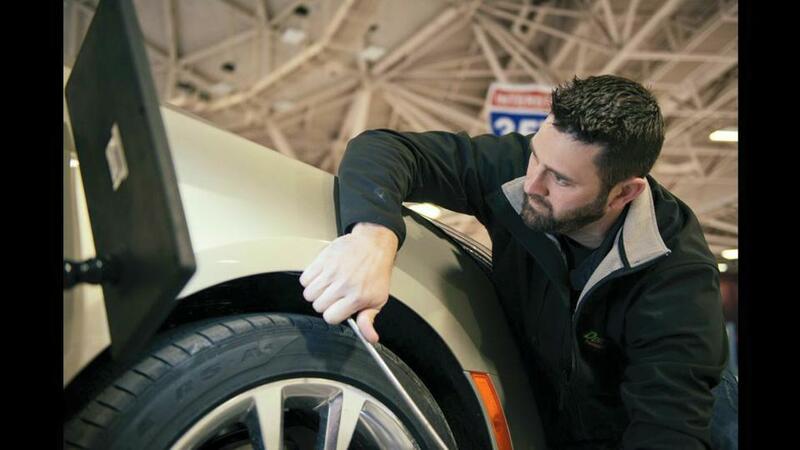 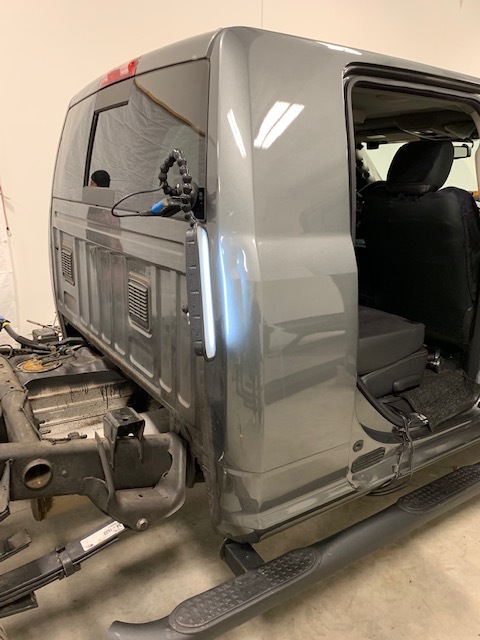 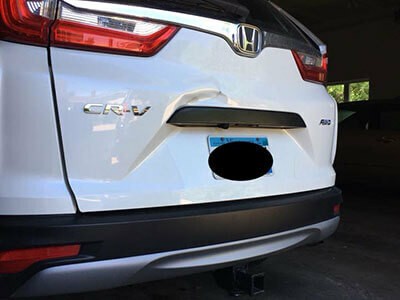 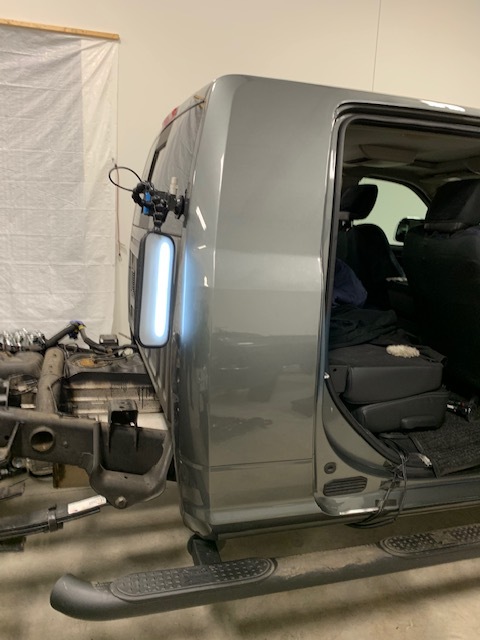 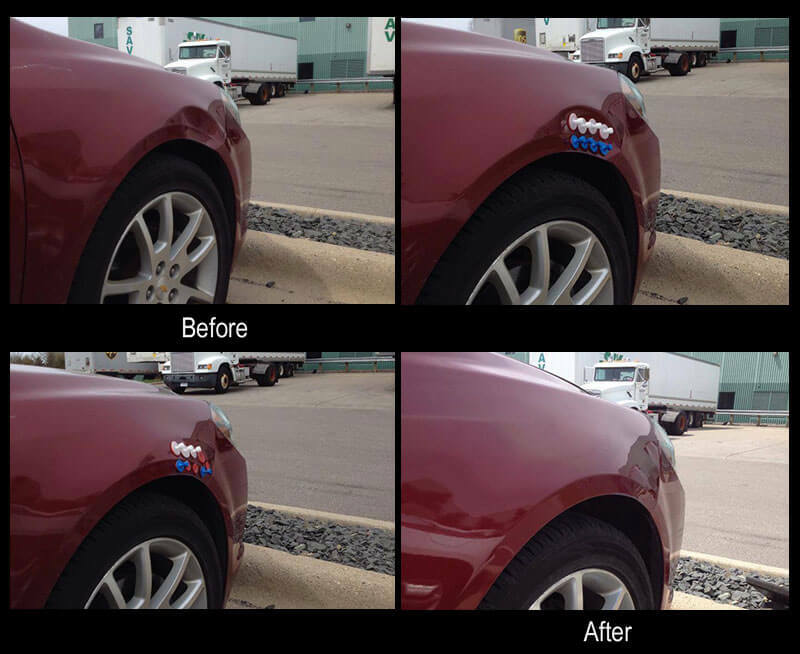 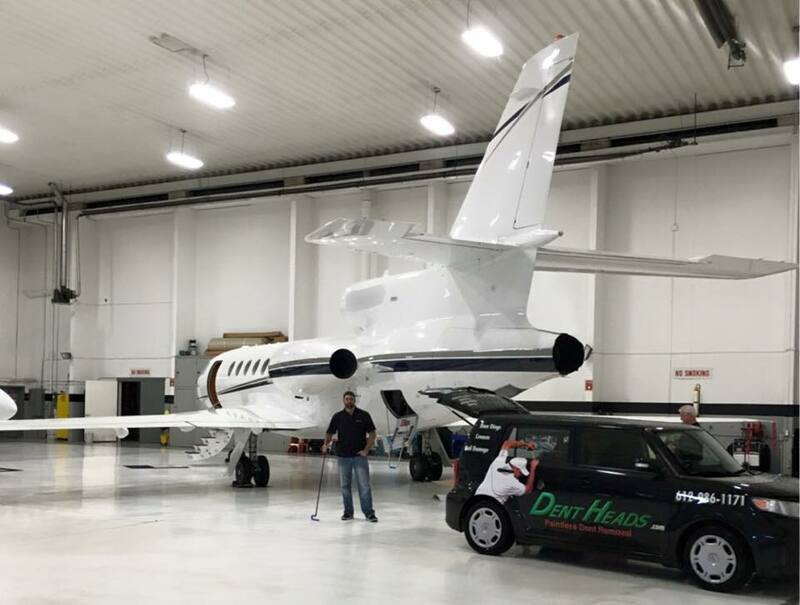 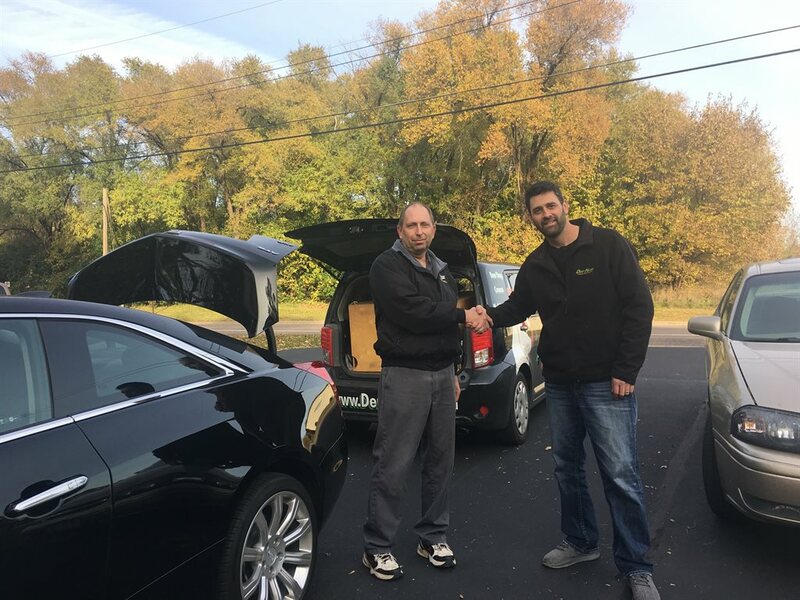 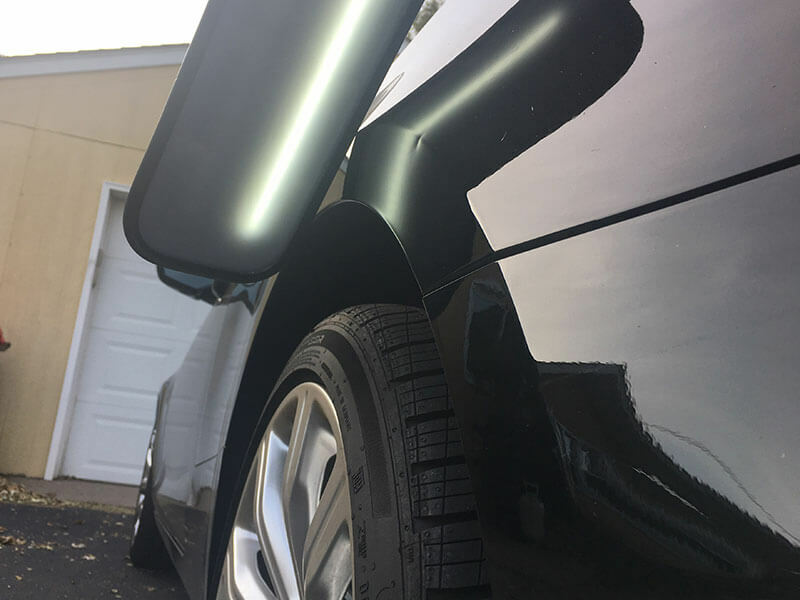 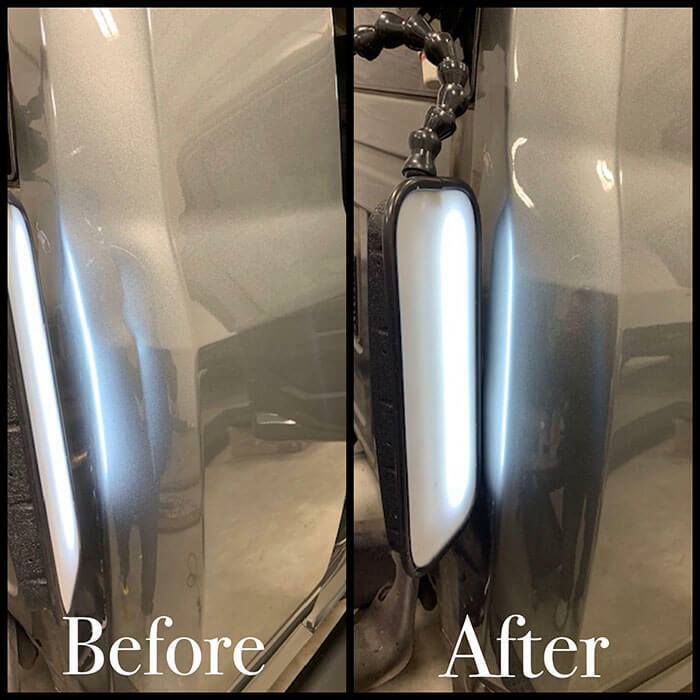 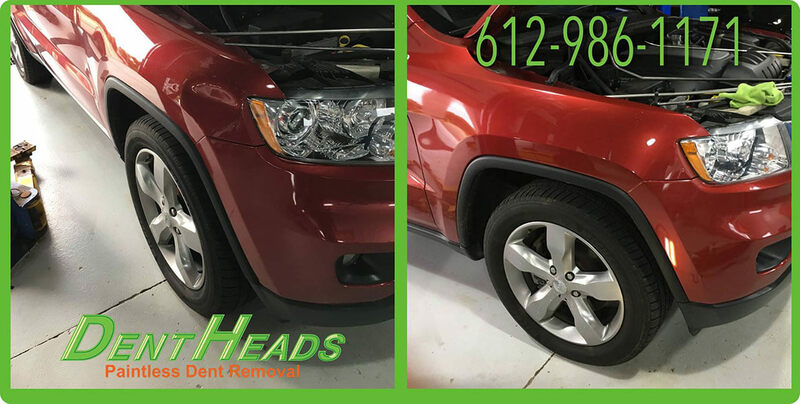 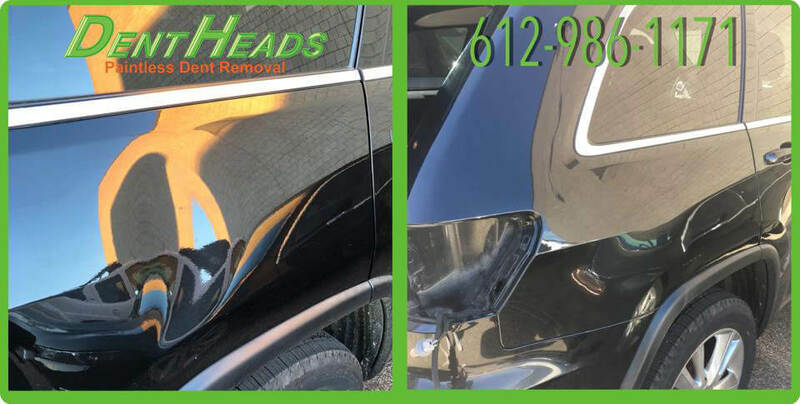 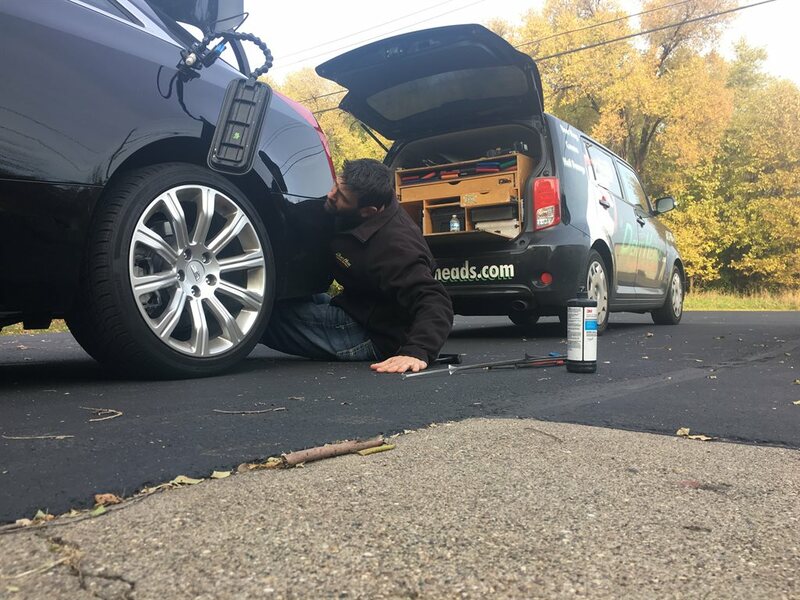 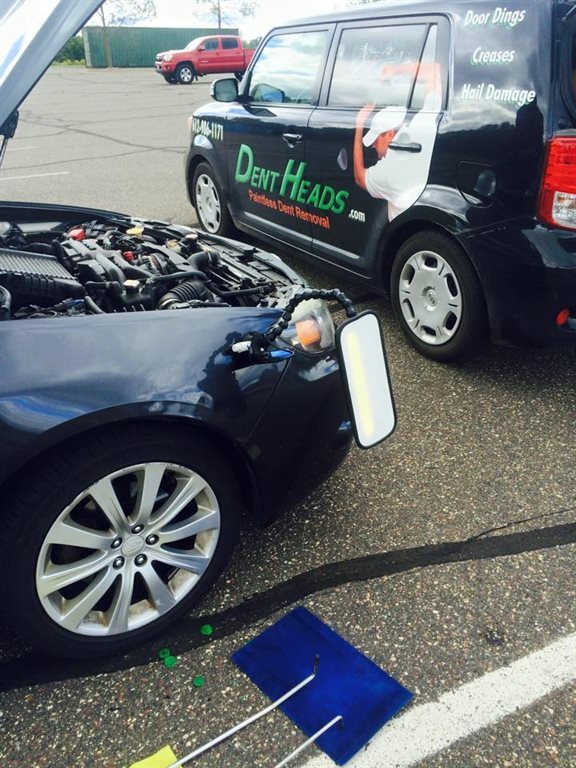 Paintless dent repair is truly amazing – you almost have to see it to believe it! 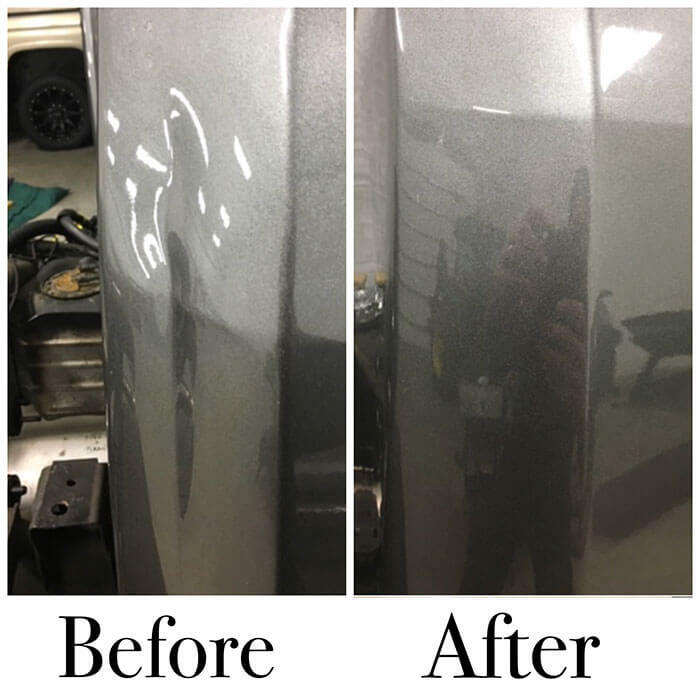 Check out our before-and-after photos in our gallery below. 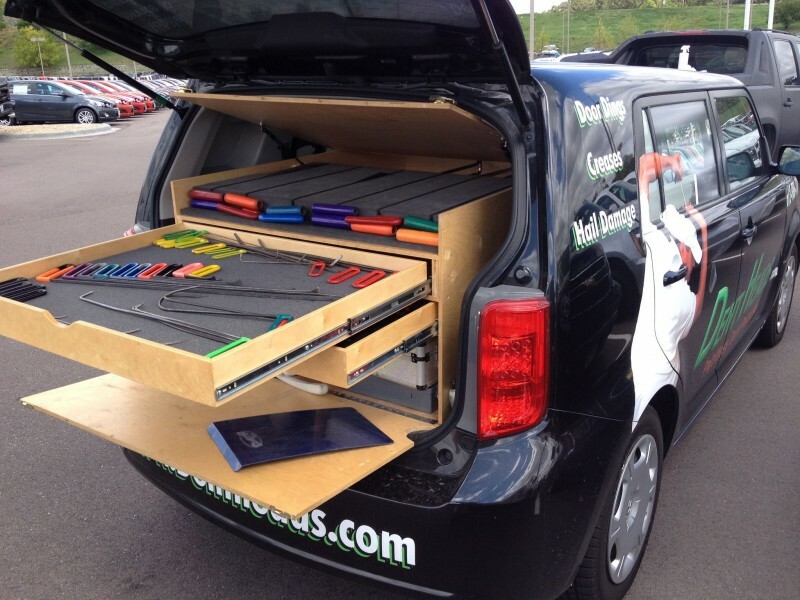 If you like what you see, don’t hesitate! 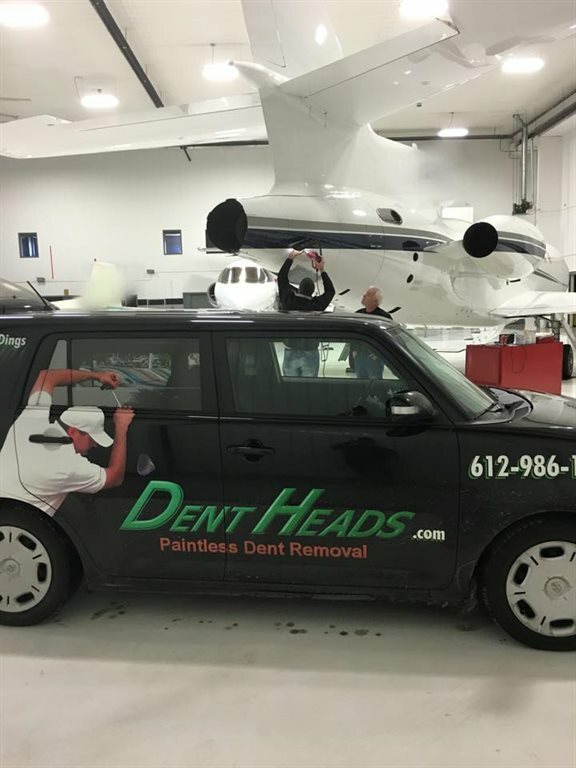 Give us a call today to get your dents removed.